$20 OFF iWindsurf PRO Membership! $20 OFF iKitesurf PRO Membership!  People who ride Slingshot will always come first and we pride ourselves in our knowledgeable customer service. Our commitment to quality, innovative design, testing and riding have been a driving force for two decades. Slingshot Sports was started in 1999 in Hood River, Oregon. Are you looking for a place to advertise to other wind, water and snow enthusiasts? This site see over 3 million pages views annually. Visitors are from everywhere with a strong international following. Let's connect.